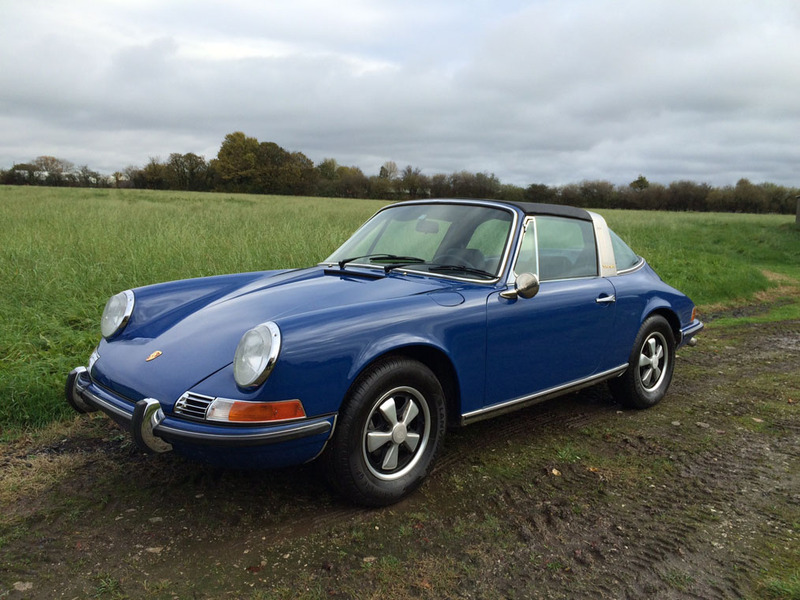 Details: A beautifully presented Porsche 911 shows of its very rare and attractive Ossie blue. 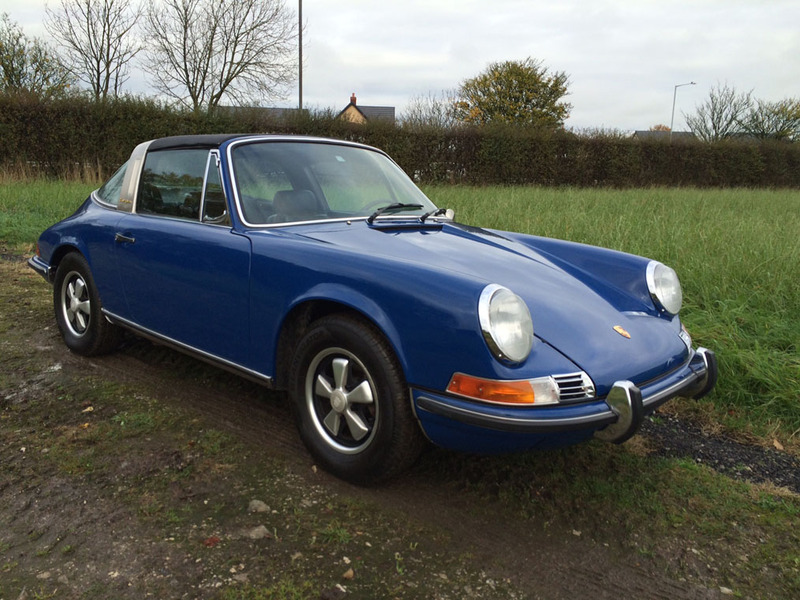 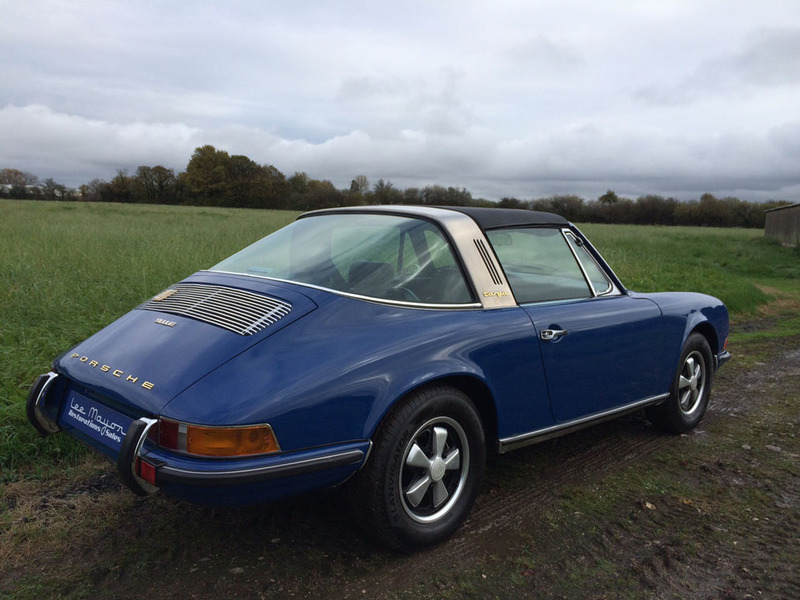 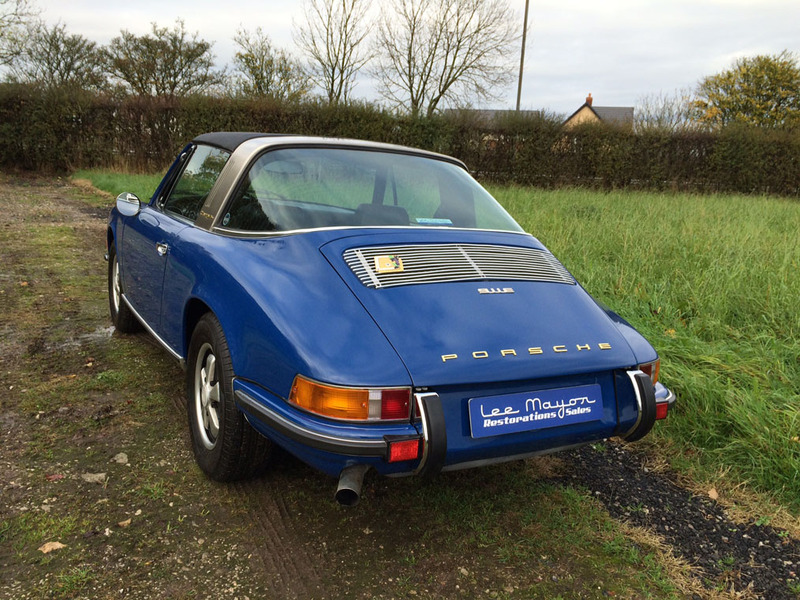 Externally this Targa looks standard and how it left the factory. 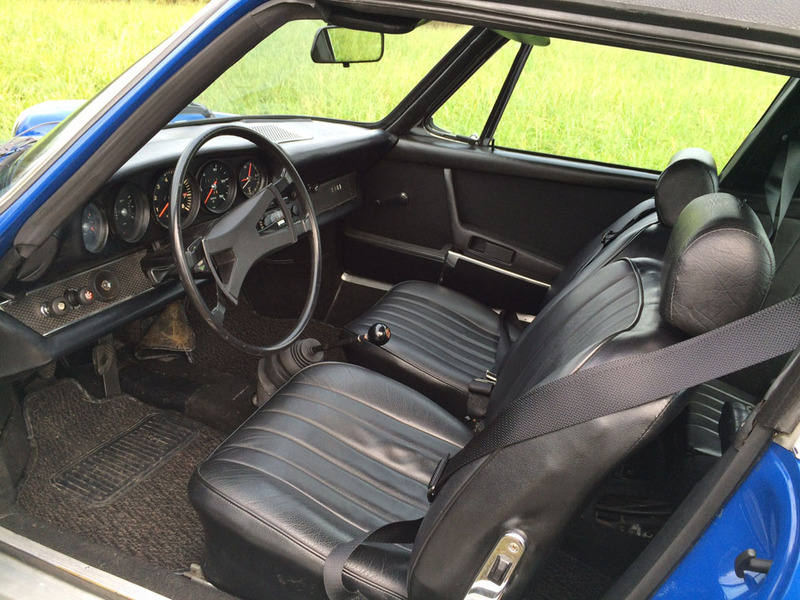 A lovely original black leather trimmed interior, new seat belts, new and very expensive door bins, clocks and dash in great condition. 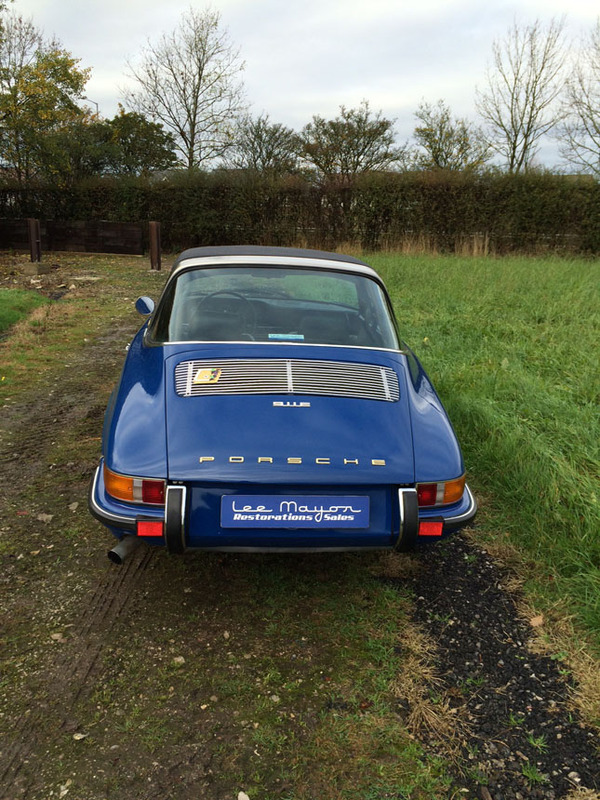 Under the bonnet hides a late 3.2 Carrera engine with induction supplied by some hard to find 46mm Weber carburetors. 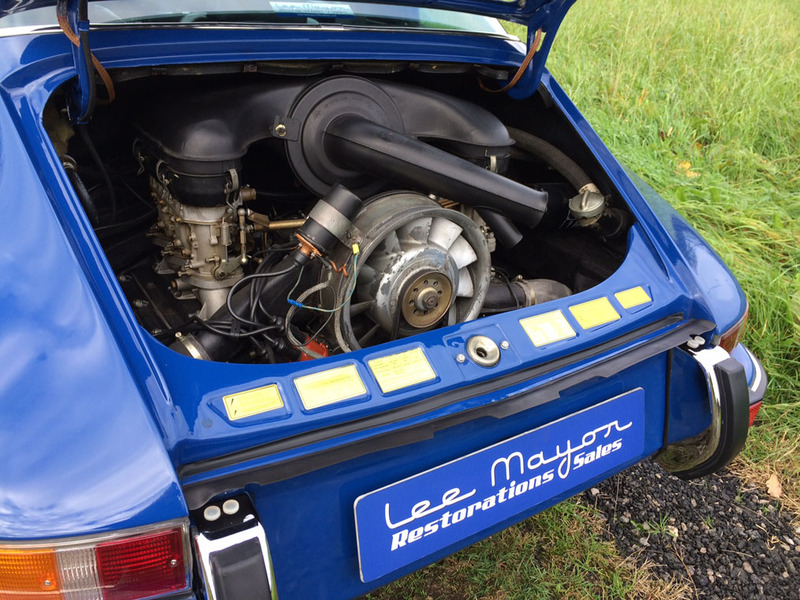 Power is delivered to the wheels through the stronger 915 gearbox. 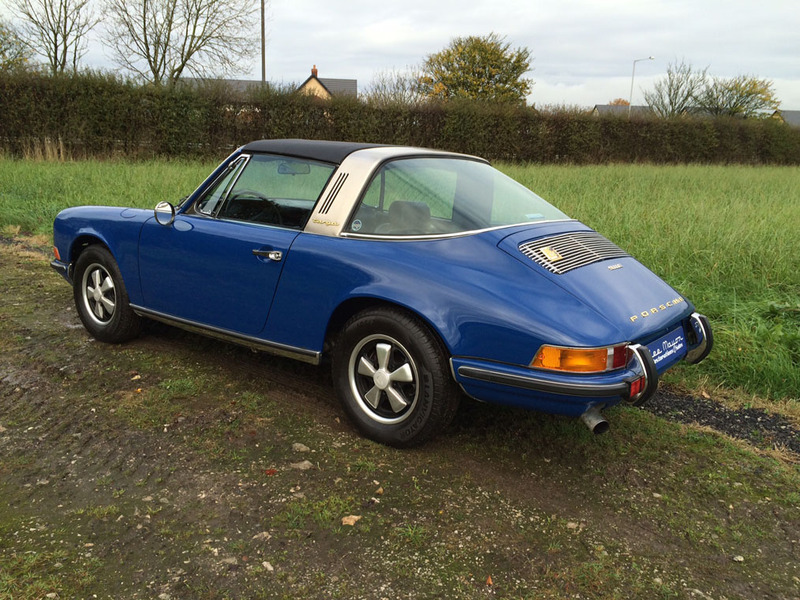 To handle the extra power large front and rear anti-roll bars have been fitted. 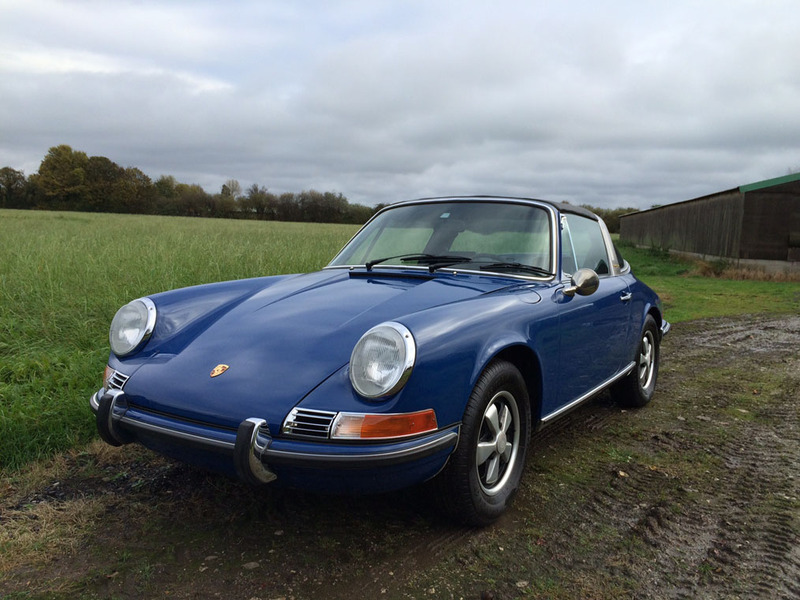 A very fast early 911 more than capable of keeping up with modern day traffic, wrapped in a classic and rare package, there can’t be many Ossie blue Targas manufactured.